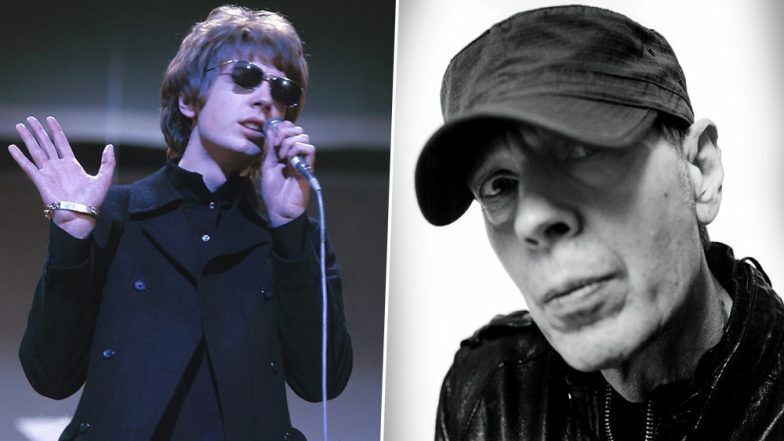 The legendary singer-songwriter Scott Walker has passed away at the age of 76. The cause of the death of this experimental pop hero, has not announced yet. The record label company 4AD confirmed the news of Walker's death. Scott Walker shot to fame in mid-60’s as the frontman of The Walker Brothers (Scott Walker, John Maus, Gary Leeds). The Ohio-born Walker is known for his baritone voice within the world of experimental music. Luke Perry Passes Away; Lili Reinhart Pens Down an Emotional Message For Her Riverdale Co-Star. Thomas Edward Yorke of Radiohead wrote on Twitter, “So very sad to hear that Scott Walker has passed away, he was a huge influence on Radiohead and myself, showing me how i could use my voice and words. Met him once at Meltdown, such a kind gentle outsider. He will be very missed.” Scott Walker’s solo albums solo albums, Scott I to Scott IV, will always be remembered in the world of music.